…we must learn to combine our interests in such a manner that it will be to the advantage of the whole community to consume and wear that which is produced and manufactured at home. It will be by cooperative action that we shall be tied together in temporal matters as we are now bound together in spiritual things. 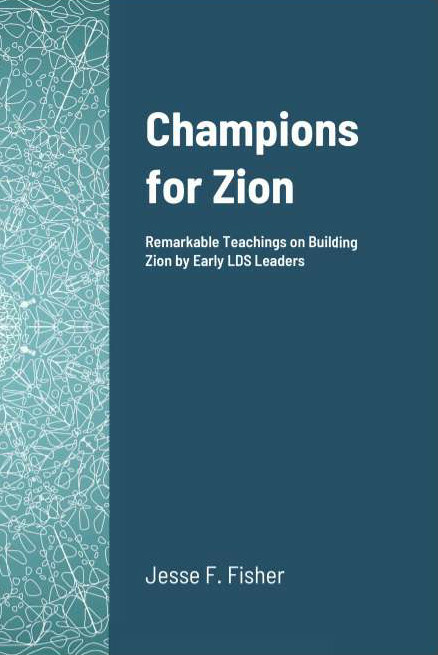 As a thoroughly united people we can the better hasten the work of God in the earth; such as building temples, establishing settlements, civilizing the Lamanites, carrying the Gospel to the Jews, and building up the Zion of God in these mountains.